NEW YORK Discover Financial Services (DFS) says it will begin offering home equity loans beginning in the second half of this year, the latest move by the company to push further into direct banking. Senior executives for the Riverwoods, Ill., company laid out plans for the new home loan program Tuesday at an investor briefing. Discover, best known for its namesake credit card, has been pushing further into the direct banking business, offering auto, personal and student loans. Last June, it acquired Tree.com's mortgage business and has since funded more than $2 billion in residential mortgages. The company expects to make fixed-rate home equity loans between $25,000 and $100,000 to homeowners looking to consolidate debt. 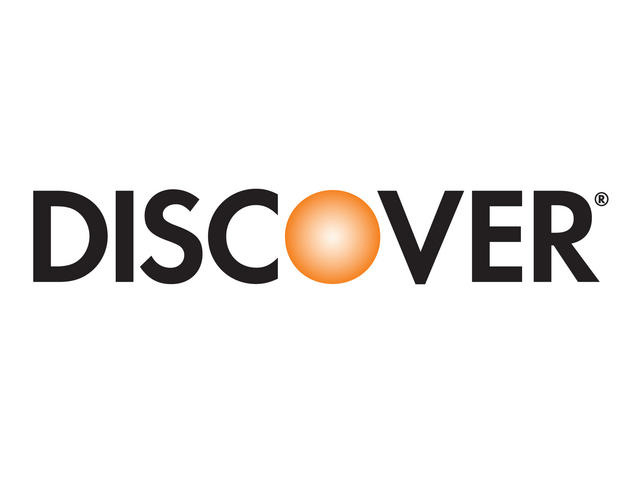 Discover doesn't anticipate the program will have a material impact on net income this year or next.